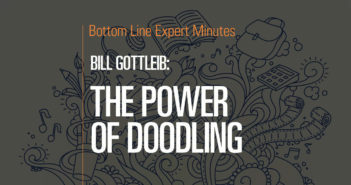 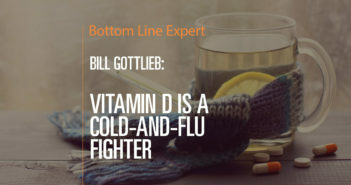 Bill Gottlieb has spent his lifetime learning about and writing about health—and helping millions of Americans achieve their health goals. 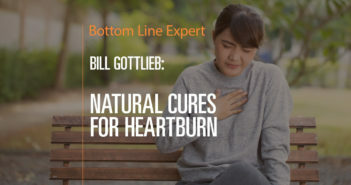 He is a trained Health Coach and the author of 13 health books, including the bestselling Alternative Cures. 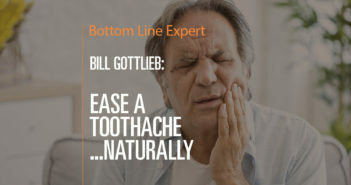 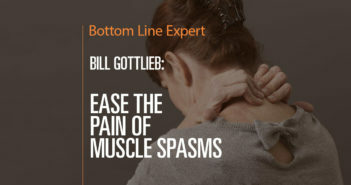 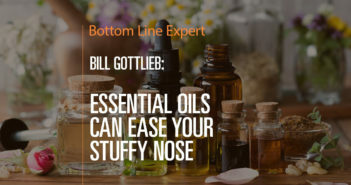 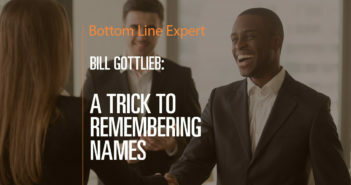 He also authored Bottom Line’s Speed Healing, for which he was recently the featured spokesperson in an infomercial that was broadcast in cities nationwide. 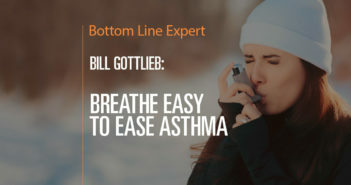 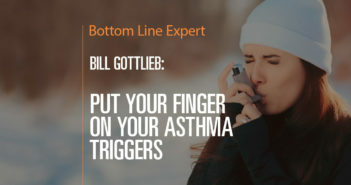 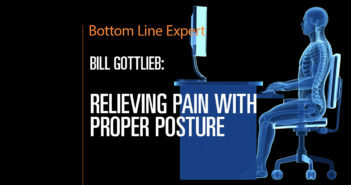 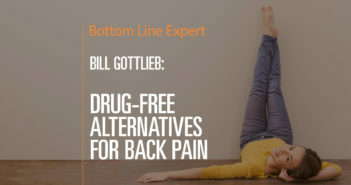 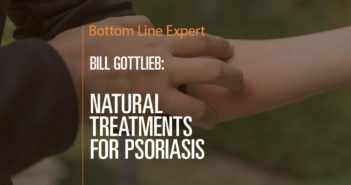 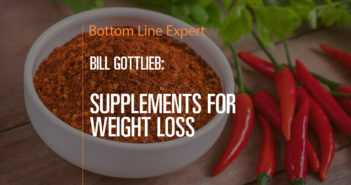 Additionally, Bill has written hundreds of articles for many national publications, including Prevention, Readers’ Digest, Bottom Line Personal and Bottom Line Health among others. 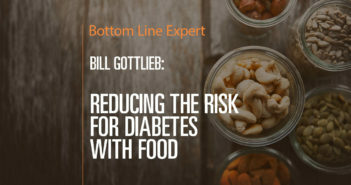 Changing one’s diet to prevent or control diabetes can be challenging. 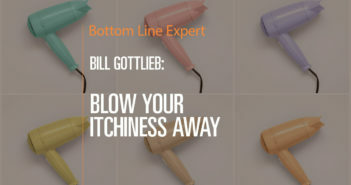 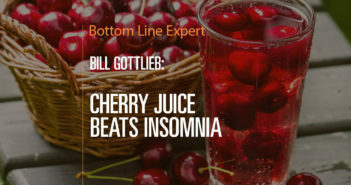 Bill Gottlieb, America’s #1 natural health coach and author of Bottom Line’s Speed Healing, offers a tip on how to make this dietary shift easier. 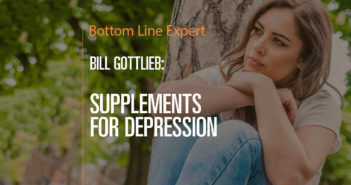 Often, people reach for foods that are bad for them not because they are hungry, but because they are stressed or unhappy. 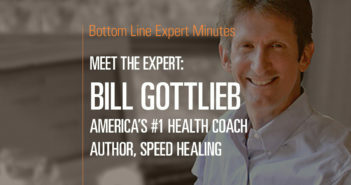 The key to avoiding this emotional eating, Mr. Gottlieb suggests, is mindful eating. 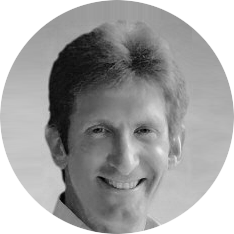 That is, paying attention to what you are eating and why. 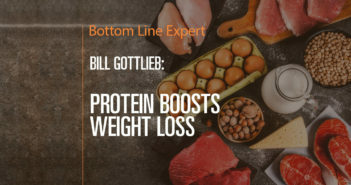 This conscious thought about one’s diet provides an opportunity to carefully consider what one is putting in the body before it’s too late.